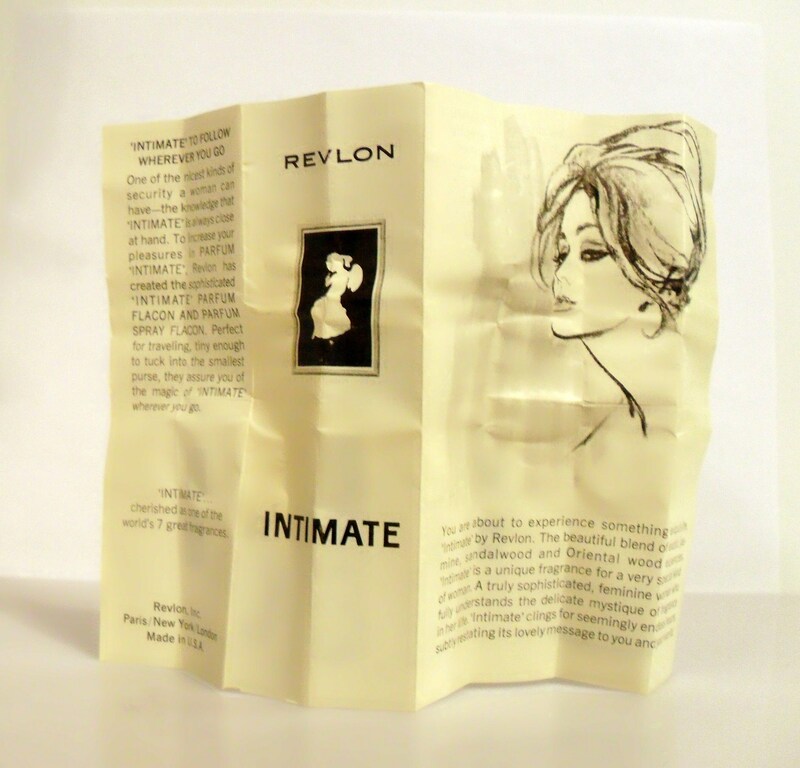 Vintage 1960s Intimate by Revlon 4 oz LIght Cologne Splash with Box. 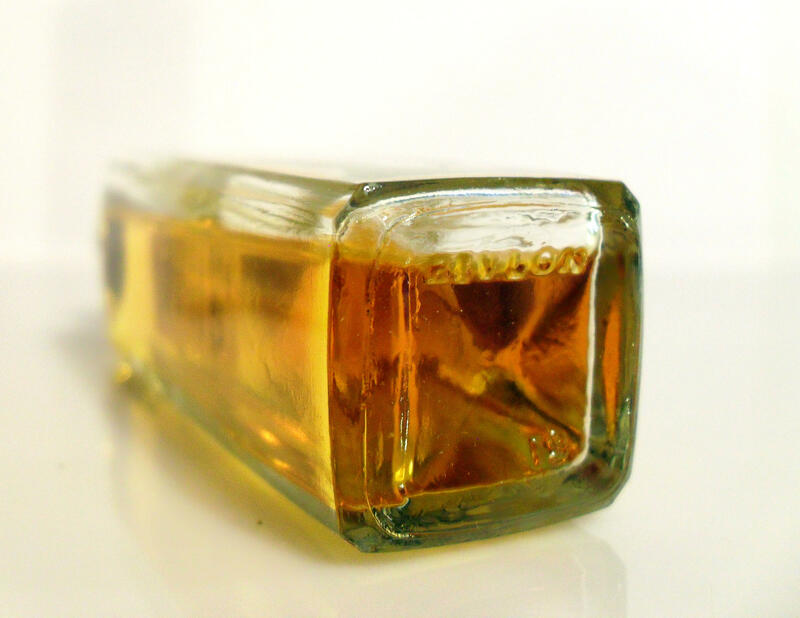 The bottle is about 90% full. 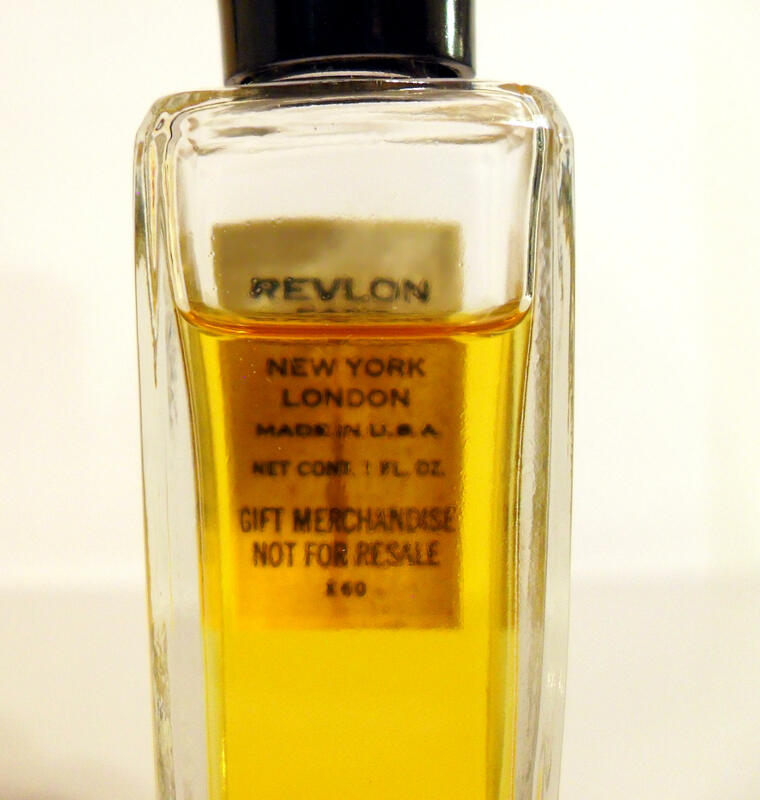 The perfume is no longer as fresh as it once was. 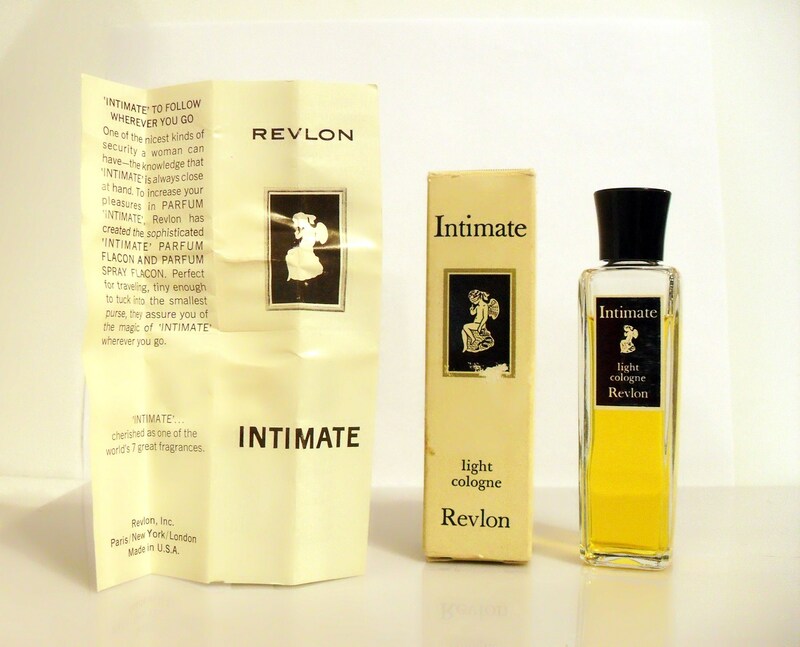 I just tested it and it smells very strong like alcohol at first and some of the topnotes are slightly bruised, the middle notes and dry down are still present. It is wearable. 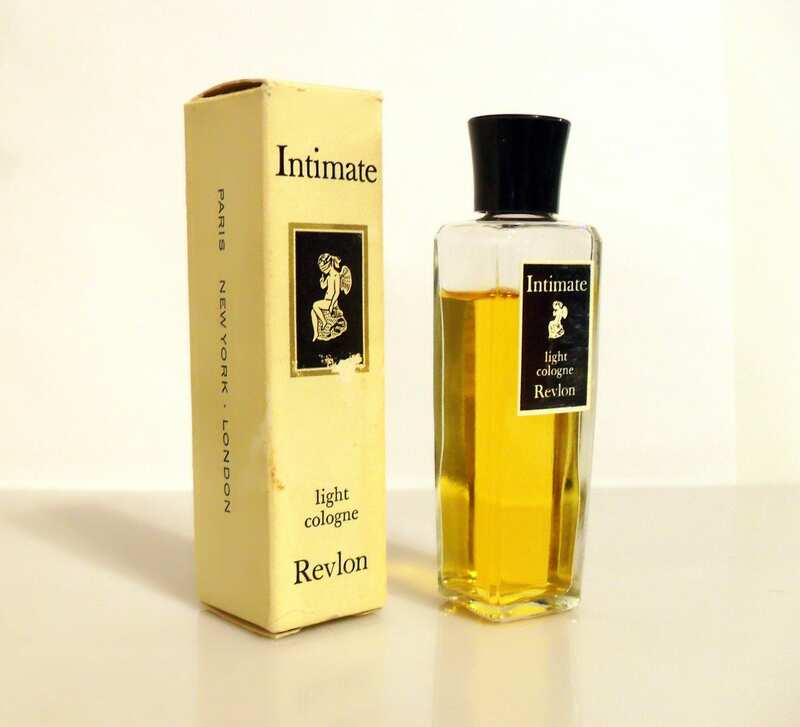 Intimate Light Cologne was meant to be used during summer and warmer months and has traditional eau de cologne notes added for a refreshing, lighter fragrance. 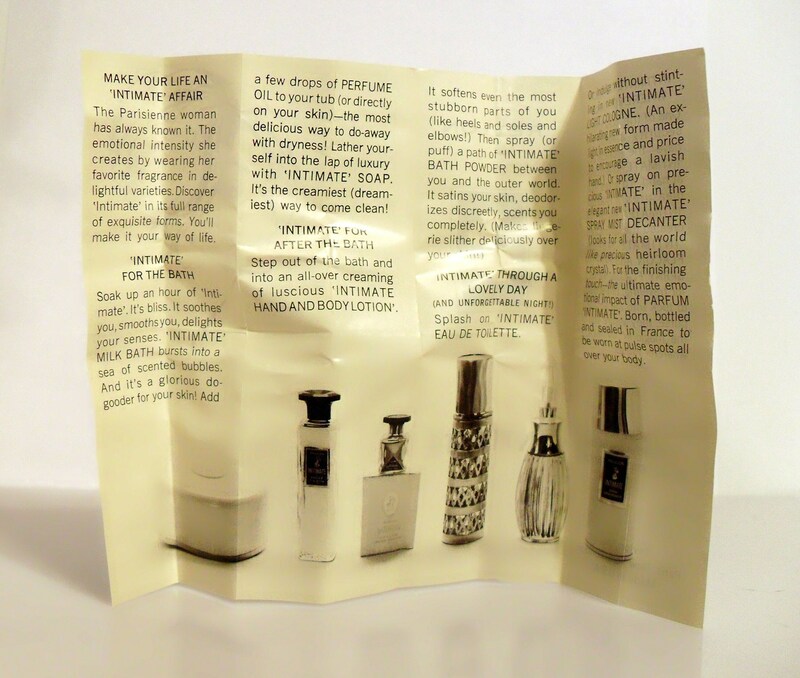 Additional notes of lavender, lemon, petitgrain and vetiver appear to have been added. 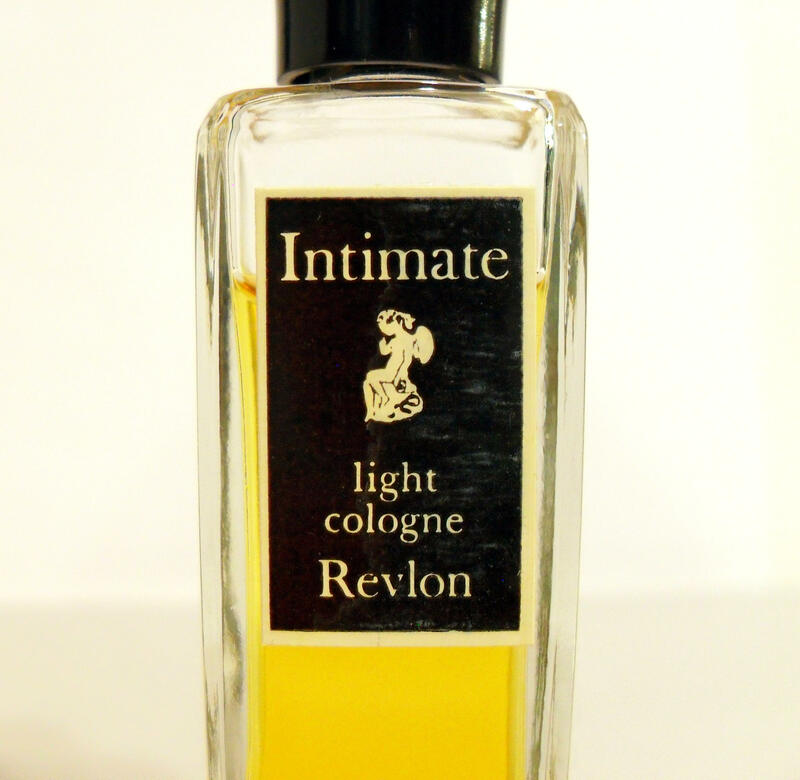 Intimate is a mild, spicy floral chypre fragrance from beginning to start. 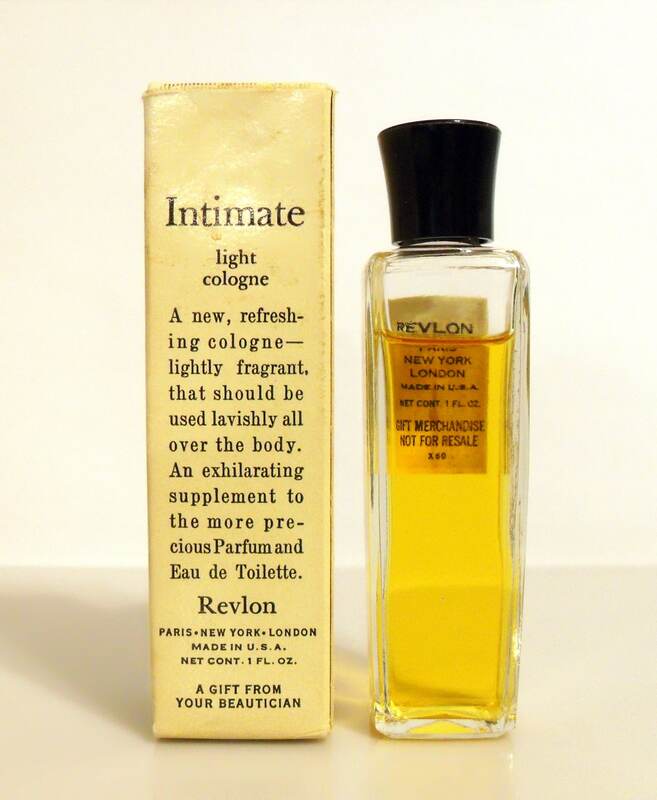 Classy and elegant with an animalic zing which is a combination of castoreum, musk and civet.